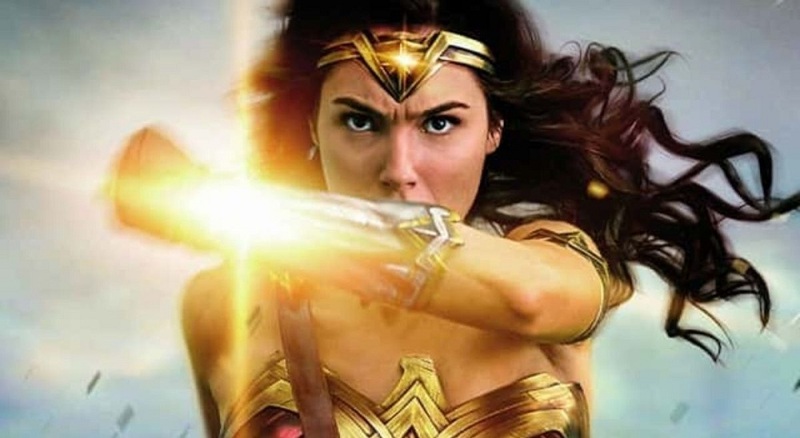 Wonder Woman 1984 showed off its first footage at SDCC 2018 and now it is here for all to see. In the first bit of footage for Wonder Woman 1984, Diana was shown in her uniform, saving a young girl at a shopping mall from two criminals. She is able crush their guns and then pushes the girl out of the way, which sends her flying into two giant stuffed bears. Next is when the Lasso of Truth comes to play.